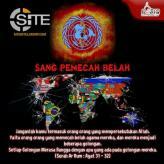 Indonesian-language graphics and messages urge support for Islamic State (IS/ISIS) while condemning the United Nation’s (UN) for dividing Muslims. 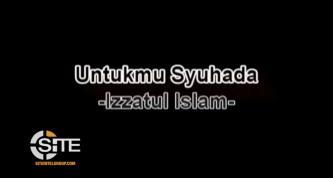 Prominent Islamic State (IS/ISIS)-linked Indonesian groups translated and shared IS’ latest “Inside the Caliphate” video to Indonesian. 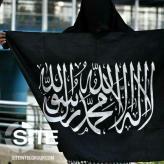 A pro-al-Qaeda (AQ) Indonesian non-profit fundraising for foreign fighters in Syria recently launched a new project in partnership with a purported women’s charity supporting jihad. 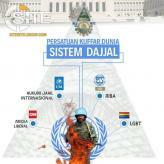 Widespread Indonesian-language incitements against the United Nations (UN) have been calling for Muslims to support Islamic State (IS/ISIS) and reject nationalism. 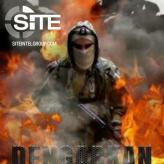 An Islamic State (IS/ISIS)-linked media group, amplified by a community of supporters, has been using Pinterest to disseminate IS official media and incitements for attacks in the West, as well as original Indonesian-language content supporting the group. 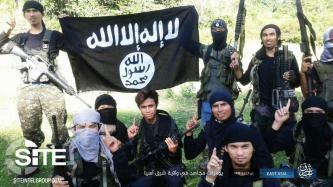 Indonesian Islamic State (IS/ISIS) supporters discussed the best route to travel to the island of Sulu to join IS. 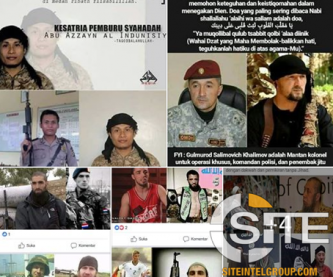 As a means of inspiring support and recruiting Indonesians for the Islamic State (IS), IS-linked accounts on Facebook have been using “role-models” for incitement to jihad. Prominent Islamic State (IS) aligned Indonesian groups disseminated translations of IS’ al-Hayat’s “Inside the Caliphate” series. 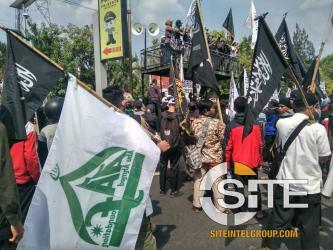 The Abu Ahmed Foundation (AAF), an alleged non-profit focused on funding foreign fighters in Syria, threatened violence following the burning of Islamic banners in Indonesia. 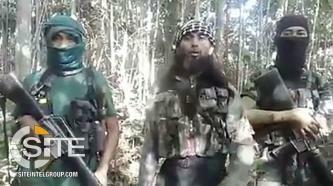 An Islamic State (IS) linked group published a recruitment poster for Muslims in the Poso region, featuring Mujahideen Indonesia Timur (MIT) commander Abu Kalora. 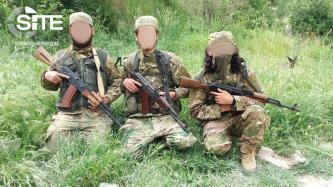 A pro-al-Qaeda (AQ) Indonesian charity is fundraising to supply weapons to a Syria-based military training group. 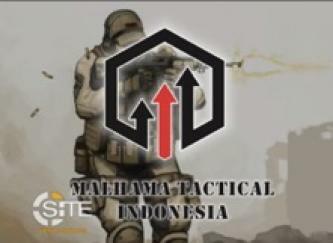 Syria-based jihadi military training group Malhama Tactical has expanded its operation to support Indonesian fighters via Facebook. 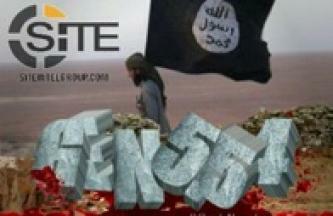 A recently launched Indonesian charity endorsed by pro-ISIS groups is fundraising for prisoners and fighters’ families via Central Bank Asia and Bank Negara Indonesia bank accounts. 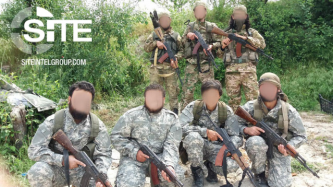 An Indonesian charity fundraising for foreign fighters in Syria, revealed support for al-Qaeda (AQ) in Syria-aligned Hurras al-Deen on Facebook, Instagram, and Telegram. 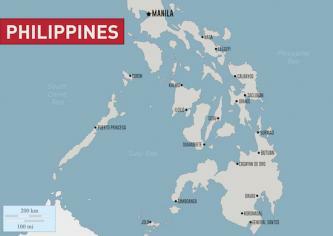 The Islamic State (IS) promoted in a Naba 133 infographic the recent operations claimed by its East Asia division in Indonesia and the Philippines, tallying casualties at “75 apostates and Christian disbelievers” killed. 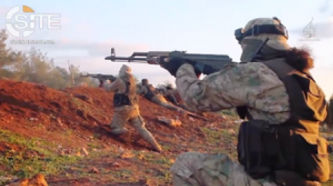 A pro al-Qaeda (AQ) Indonesian charity financing fighters in Syria offered proof of successful fundraising on Facebook, Instagram, Twitter, and Telegram. The Islamic State's (IS) 'Amaq News Agency reported the group's responsibility for an attack on Indonesian police in Sumatra.